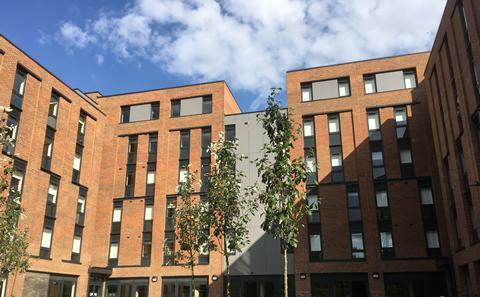 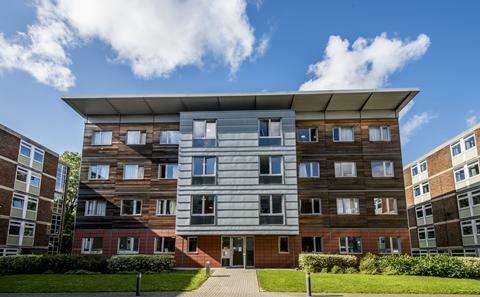 University halls provide you with a safe and comfortable home-away-from-home that is excellent value for money in great locations close to campuses and facilities. 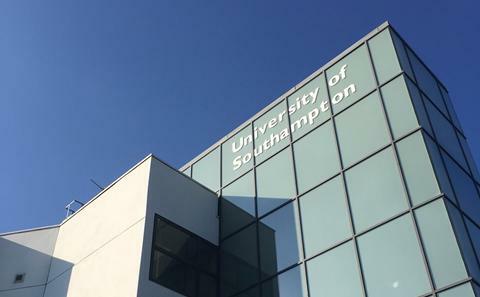 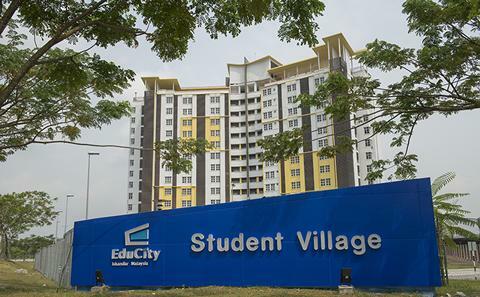 Available for students studying at the University of Southampton Malaysia. 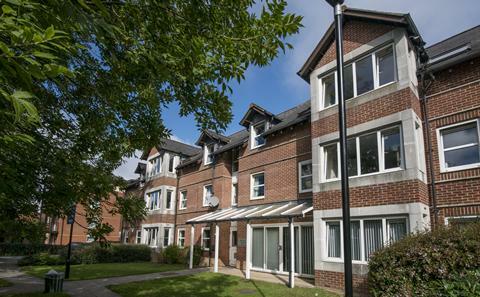 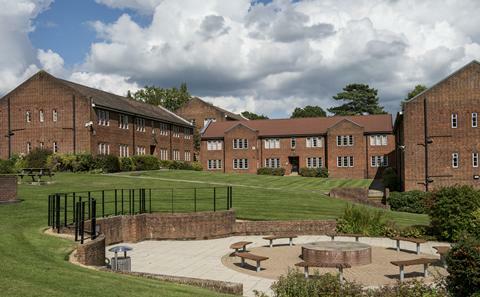 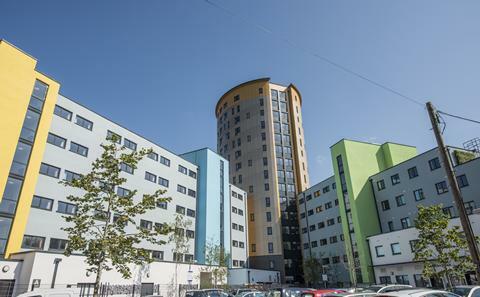 You can now visit our accommodation by taking a self-guided walking tour of Wessex Lane or Glen Eyre halls. 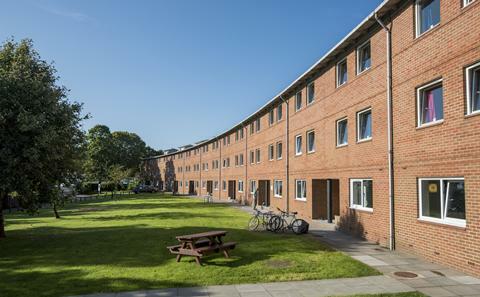 Use our downloadable PDF leaflet to find out what it might be like to like to live in halls at the University of Southampton. 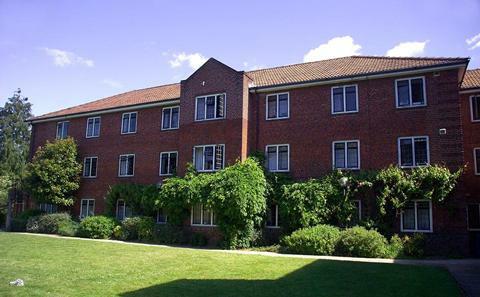 Please note that these tours will not allow you to access any buildings or rooms. 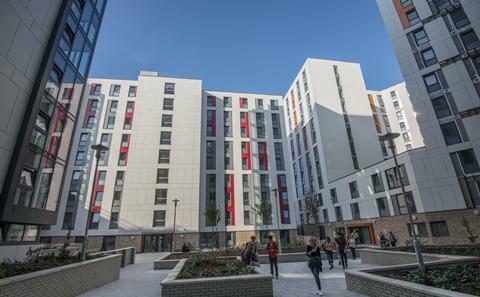 Click the button below to download our latest halls guide.